THE region’s running clubs were well represented at the Totnes 10k on Sunday. Plymouth Harriers, Erme Valley Harriers, Plymouth Musketeers, Bere Alston Trekkers, Tamar Trotters and Plymouth Coasters were among the many clubs on show. Hundreds of athletes took part in the challenging multi-terrain race, which was won by Exmouth’s Berihu Hadera in a time of 35 minutes and six seconds. Second home was Chichester’s James Barker (35.16), with Torbay’s Simon Longthorpe third (35.53). 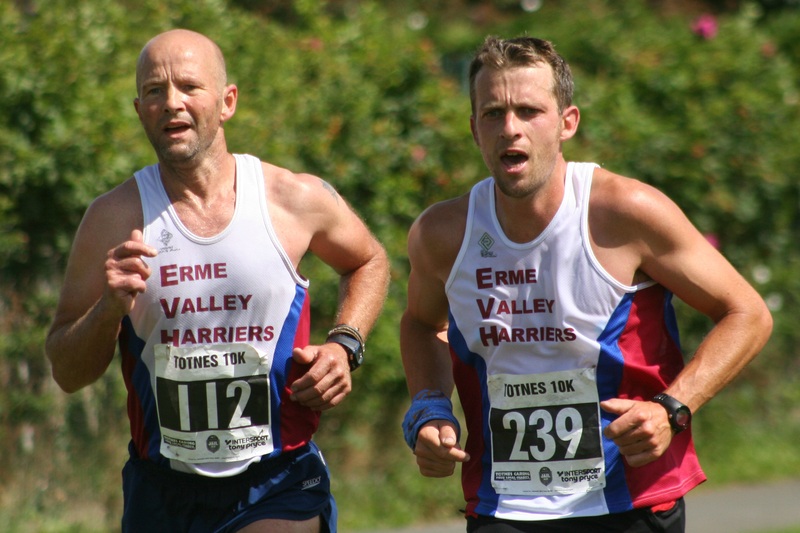 Erme Valley’s Allister Bristow came ninth in 38.17, with Plymouth Harriers’ Tom Humphrey 12th (38.37) and his team-mate Adam Ramsden 15th (39.05). South Devon’s Naomi Flanagan, who won the Cornwood 10k Challenge the previous weekend, was first women home again. She clocked 42.11 to finish just ahead of her team-mate Michelle Cowley in 42.30. Plymouth Tri Club’s Samuel Yearling won the fun run in a time of 4.42 minutes, with Tavistock’s Dan Luckham fourth in 4:50. Plymouth Harriers’ Mia Mytton was first girl in 5:53, with her brother, Ollie, finishing one place and nine seconds ahead of her and taking second place in the under-10 section. * Please note gallery may take a few minutes to open, depending on your computer.